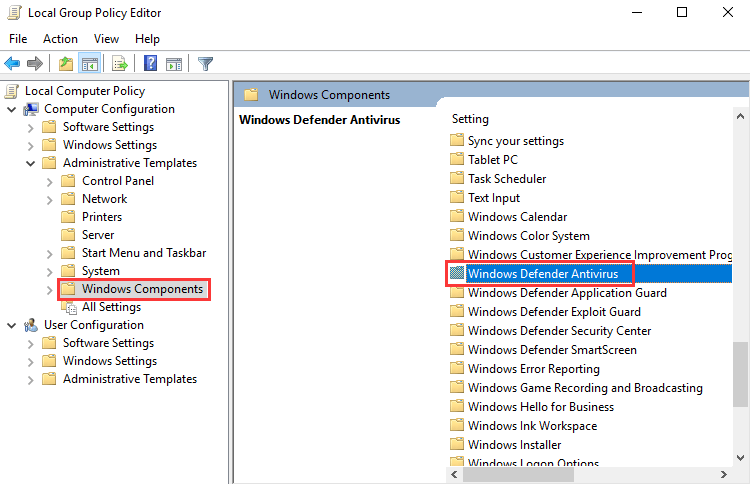 Windows Defender is a free antivirus program from Microsoft. 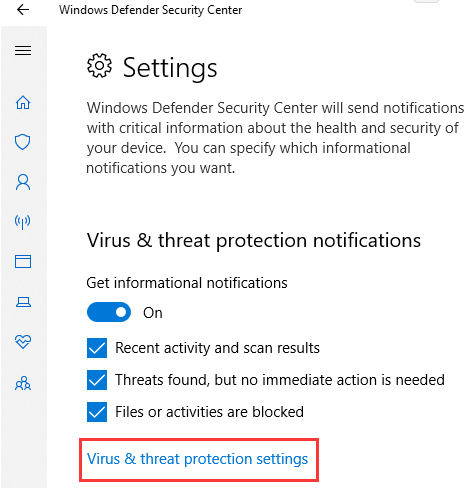 It can protect your computer against malware. 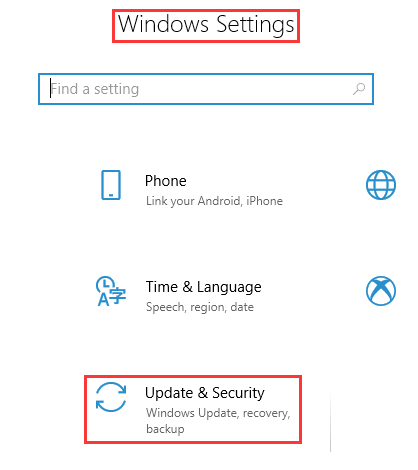 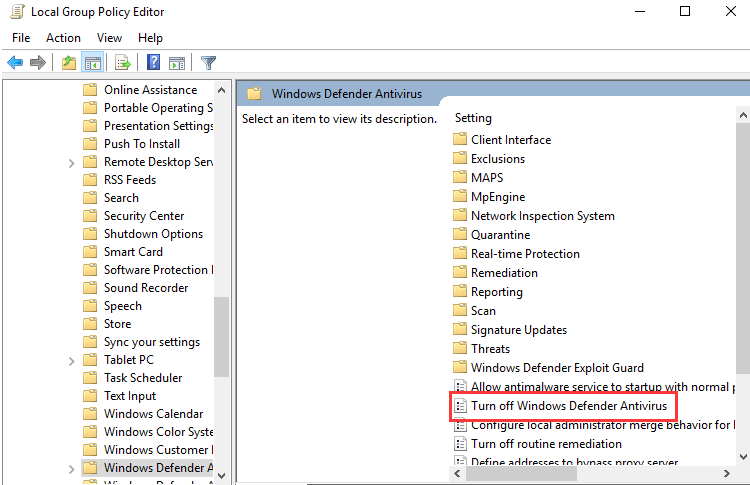 But if you don’t think it is the best antivirus program or it can’t meet your demand, follow the methods below to disable the Windows Defender software in Windows 10. 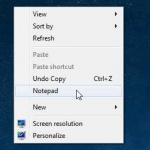 Here is the step-by-step tutorial. 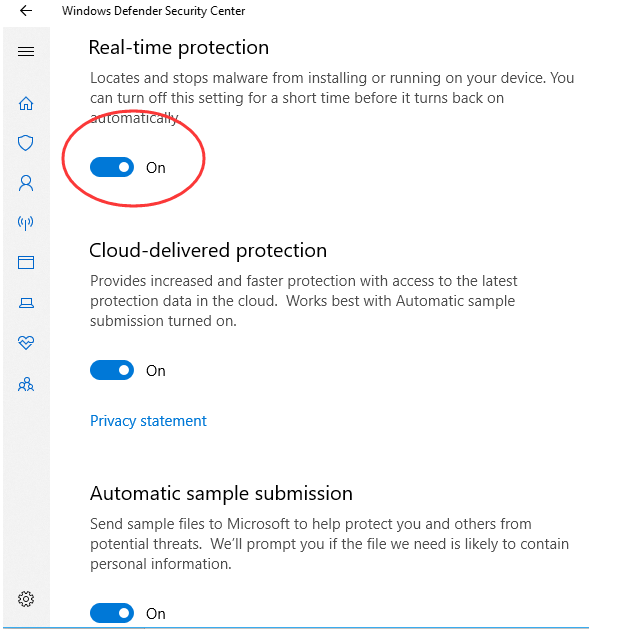 Windows Defender (known as Windows Defender Antivirus in Windows 10 Creators Update and later) is an anti-malware component of Microsoft Windows. 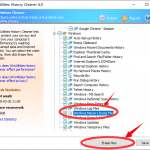 It was first released as a downloadable free antispyware program for Windows XP, and was later shipped with Windows Vista and Windows 7/8/10. 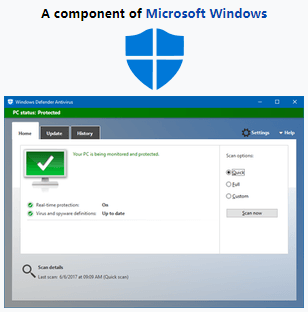 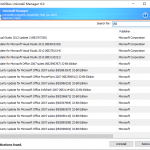 It has evolved into a full antivirus program, replacing Microsoft Security Essentials as part of Windows 8 and later versions. 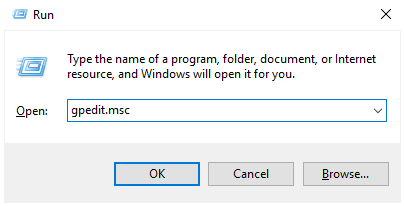 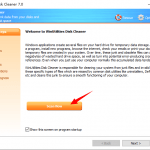 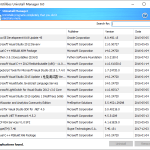 ⟵How to Fix DLL Missing Errors on Windows 7/8/10?